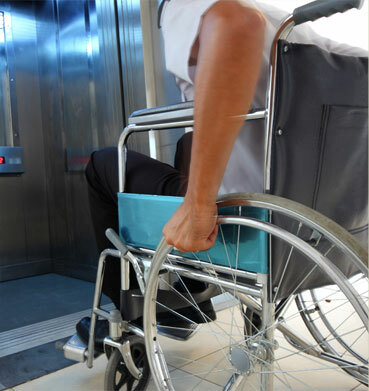 McCormick & Associates helps property and business owners make their buildings and facilities accessible to persons with disabilities. 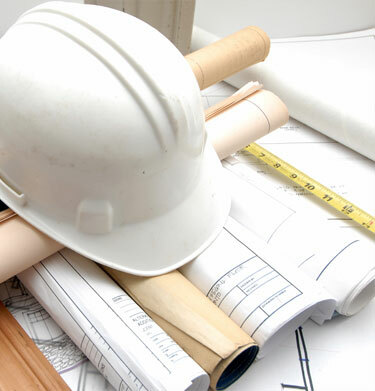 We do this by working seamlessly as expert advisors to retained architects, engineers, contractors and attorneys. 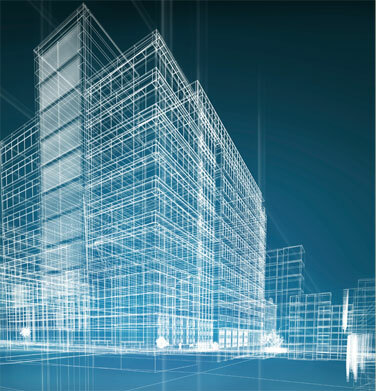 With decades of related design, construction and regulatory experience, we bring practical, timely and cost effective solutions for even the most complex of compliance challenges. successfully reach your accessibility goals.